Reputation management and review generation have become buzzwords in the digital marketing space. 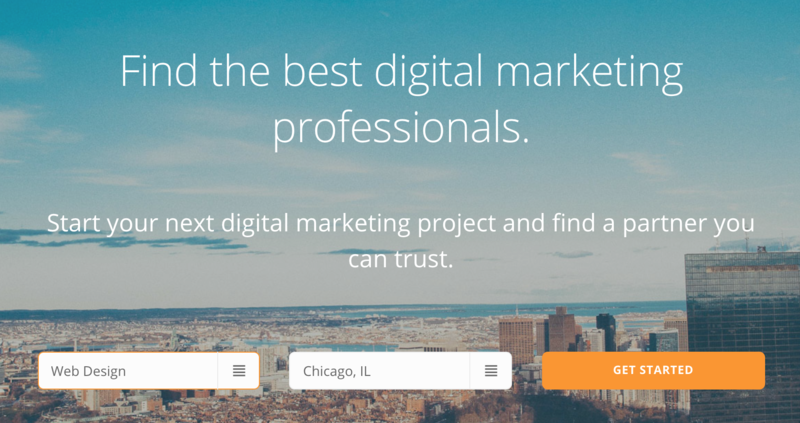 They’re thrown around and peppered into almost every client conversation, and yet, ironically, most digital marketing agencies themselves don’t seem to spend much time on building their own online reputation. 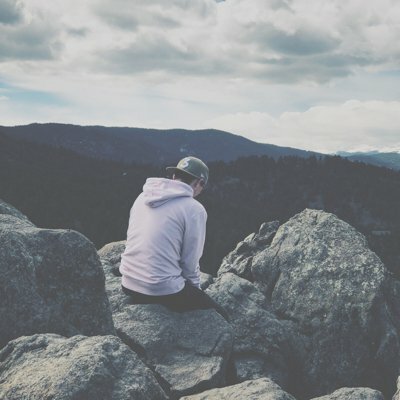 Having worked with thousands of agencies across the country and around the globe, it’s a story we’ve seen played out time and time again: agencies spend all their time doing great work for their clients and at the end of the day, there’s just no time left for their own marketing efforts. 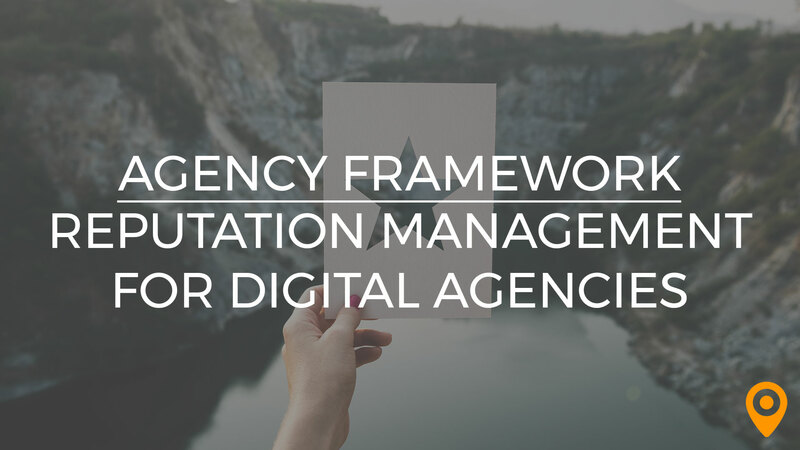 Digital agencies shouldn’t treat their reputation management strategy in the same way they treat their clients’. The unfortunate fact of the matter is that what works for a services-based business won’t always work for a company that makes their living on the Web. Luckily, our team of experts have done the research so you don’t have to. We’ve come up with a simple strategy that will help any digital agency begin the long journey of building a buzzing online reputation. That’s enough talk. Let’s get down to business. Digital agencies must be even more conscious of their online reputation than most other businesses. The sheer fact of the matter is that if you expect customers to choose your agency, you’re going to need a clean, polished website, a solid online reputation, and friendly, personable customer service. Word of mouth has always been a key player when it comes to influencing purchase decisions in the B2B space. 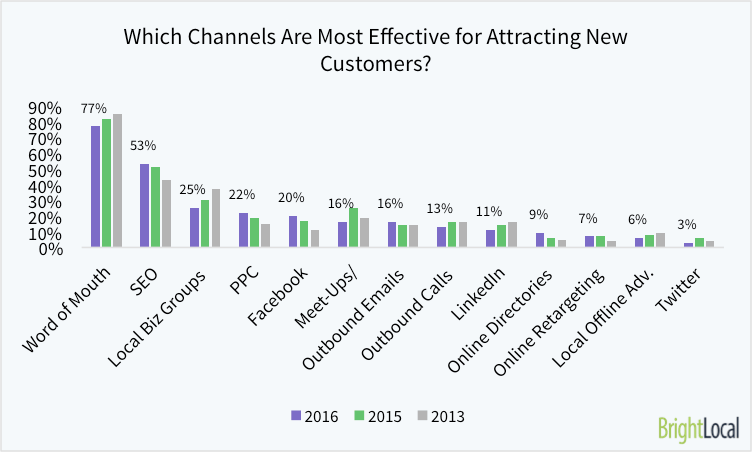 A 2017 study conducted by Brightlocal found that 77% of businesses consider word of mouth as the most effective channel for attracting new customers. That same study concluded that online directories are valued much less in the eyes of most businesses. The likely reason for this shocking number is that, when pressed on how they found a business, most consumers (both in the B2B and B2C spaces) will reply with vague responses like “read a review” or “found you online”. It’s hard to attribute these types of customer acquisitions to one channel or another. In any case, it’s clear that word of mouth is one of the main contributing factors to new customer acquisition. The term word of mouth, however, has taken on new meaning in the digital age. No longer are personal referrals occurring solely through direct conversation. 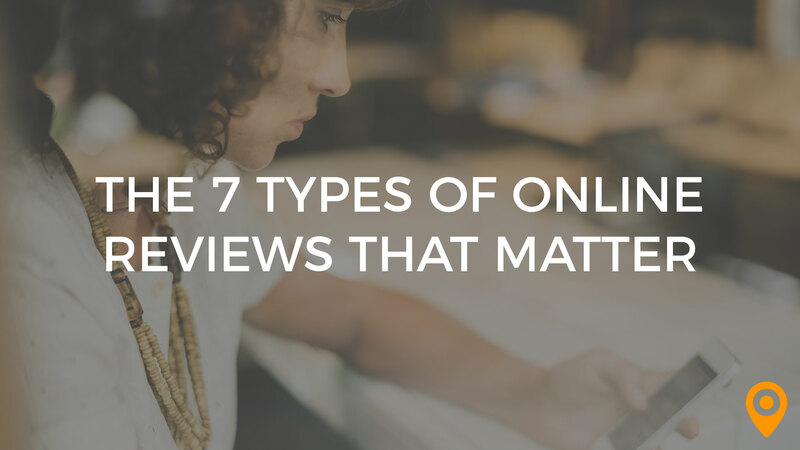 Customer reviews are the online equivalent of old-school word of mouth. Citing again from Vendasta, 88% of people say they trust online reviews just as much as personal recommendations. In a world where businesses are completing 60% of the buying process before ever engaging a vendor, word of mouth in the form of online reviews is undeniably important. In the B2B space alone, 89% of businesses now use the Internet in their research and buying process. This change has been driven in large part by more and more millennials that are taking part in the B2B buying process. 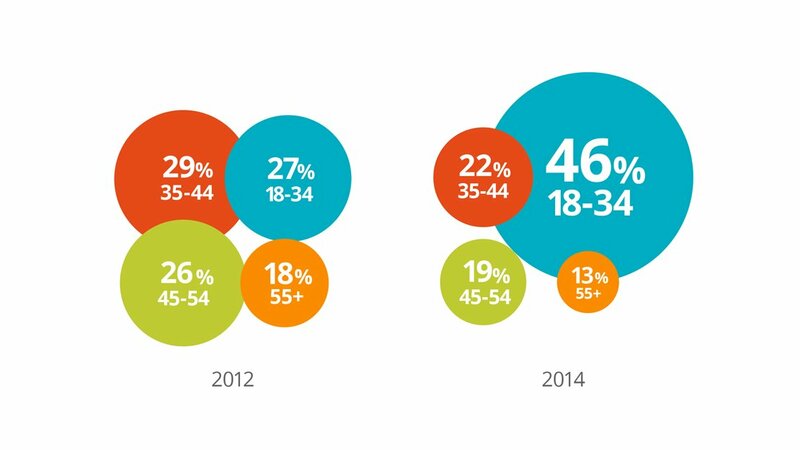 In 2014, nearly half of all B2B buyers were part of what is widely considered the millennial generation. This number has undoubtedly grown even more over the last few years. Nearly half of those making B2B purchase decisions in 2014 were millennials, a factor that is undoubtedly increased the importance of maintaining a strong online reputation. Even more convincing, the importance of branded search has declined steadily over the past decade. In fact, a recent study conducted by Google found that 71% of B2B researchers start their research with a generic search. So what does this mean for businesses, like digital agencies, that operate exclusively in the B2B space? It means that your best chance of acquiring new customers comes from building a strong online reputation. The bulk of your efforts should be spent on generating positive reviews from your existing customers so that potential customers can clearly see the value that your company provides. Some might make the argument that generating new reviews and monitoring their online reputation takes too much time or that it costs too much money to run a review campaign. This is blatantly untrue. In fact, I would argue that any business that is not focusing on their online reputation is missing out—in a huge way—on potential new leads and is, in reality, hindering the growth of their business. Positive reviews (and a large number of them at that) translate to more sales. 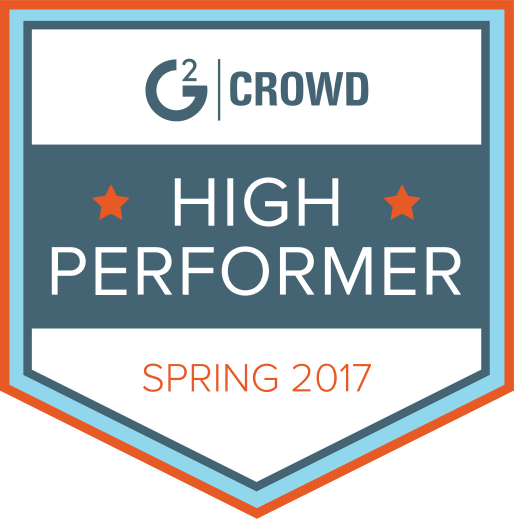 Another common complaint we hear from agencies and SMBs alike is that their clients aren’t motivated to leave reviews across multiple sites. They may leave a review once, but to ask them to leave more than one review seems to be excessive. In many cases, this may be true. It’s an unfortunate fact, but it’s nevertheless true. That being said, with a more targeted approach to reputation management, you can alleviate this issue entirely. When it comes to local SEO, it’s important to have your business listed in as many directories as possible. This is equally important for SMBs and for digital agencies; however, that does not mean that you must, nor should you, concentrate your review generation efforts on all of those directories. For most businesses, concentrating on the review sites that are most visible to your target demographic or those that drive the most leads—which are oftentimes one and the same—not only drastically reduces the amount of time required to generate a sizable number of reviews, but also substantially decreases the amount of time required to maintain your online reputation in general. Let services like Yext submit your business to directories, then target the ones that make the most sense for your business and sharpen the focus of your review generation efforts. We’ve worked with hundreds of agencies over the years, which has helped us develop the strategy that I’ll be explaining below. Our strategy focuses on three major areas: Google My Business, Facebook, and vertical specific directories like our Top Local Agency Marketplace. We’ve come to discover that agencies that concentrate their review generation efforts on these three areas see a greater ROI than companies that take a more general approach. It should come as no surprise to those in the digital marketing world that Google My Business is king when it comes to online reputation. It’s far and away the most visible listing that your agency has in its arsenal and it’ll likely be the first thing potential customers see when they start to look into your business. These days almost everyone has a Google account, so Google My Business tends to be one of the easiest places to get clients to leave you reviews. The first thing you’ll want to do is verify your listing. The verification process is fairly simple and once it’s complete, you’ll have full control over the information and photos that are displayed on your listing. Once your listing is verified successfully, you’ll need to optimize your listing. This means more than just entering in the required information. Ensure that your business hours listed are accurate and your phone number is absolutely correct. Further, be sure that you always have someone around to answer the phone during your listed business hours. Nothing will frustrate a potential customer more than calling and receiving your voicemail during business hours. The next step is making sure your categories are chosen properly. The categories you choose helps Google decide when to show your listing and help more appropriate potential customers find you easily. Beyond that, you’ll want to upload your business logo and other relevant images to give your listing a bit of character. Now that you have your direct review link, there’s a few things you’ll want to do to generate reviews, but let’s take a look at the other directories you’ll want to focus on first, since many of the strategies you’ll use for Google also apply to those as well. Facebook is slowly creeping into more and more areas of our lives as of late. Their social network includes messaging, news content, entertainment, community groups, and, most importantly for our purposes, a large directory of businesses that are using the platform to connect with the audience on a more personal level. 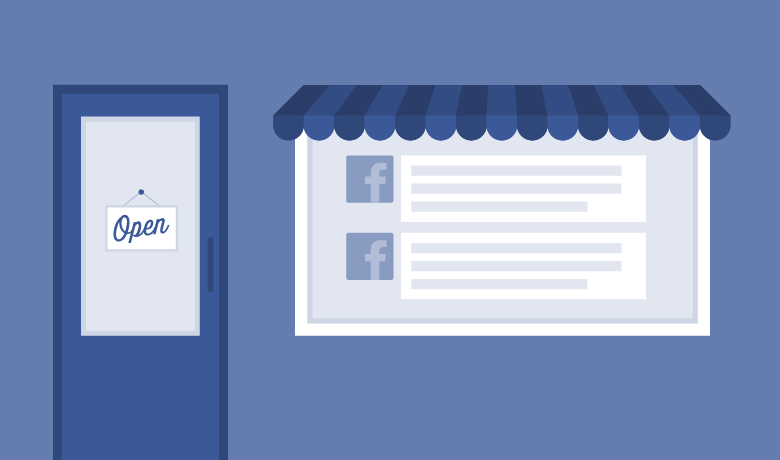 The first step to marketing your business and growing your reputation on Facebook is (you guessed it!) to create a page for your agency. 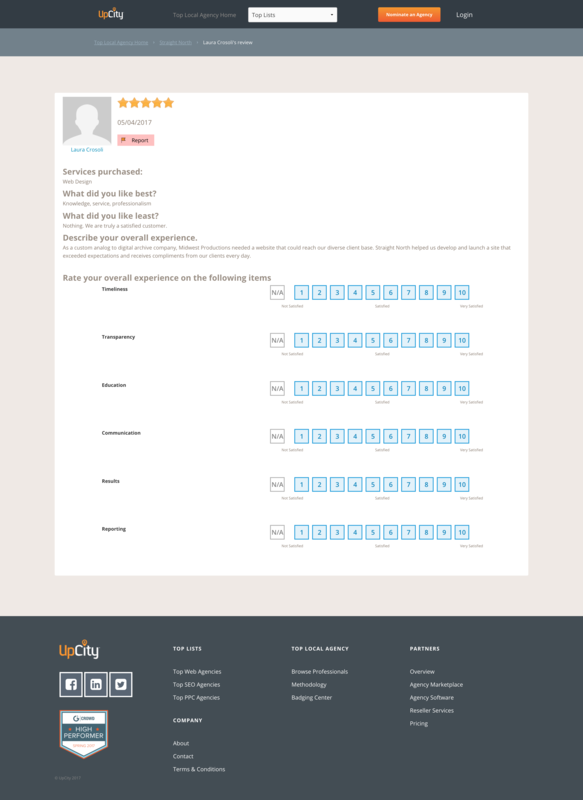 Be sure to fill out as much of your profile as possible so that current and prospective clients can learn more about your business and your work. It’s absolutely critical that your Facebook page has great images that are cohesive with your brand. Using a tool like Canva, you can create a gorgeous cover photo for your page in no time at all. Trust me, it’s worth the extra few minutes of work. With your direct review link ready to go, clients will more easily be able to leave you reviews without having to go through the hassle of searching through Facebook’s extensive database of businesses to find your agency. Finally, it’s time to discuss the final piece of our strategy: vertical specific directories. Every industry has their own specific directories designed to allow customers to leave more exact feedback about the businesses they’ve worked with. While Google and Facebook are great to achieve visibility for branded search terms (i.e. when someone searches for your business directly), oftentimes these listings may fall short when it comes to category terms or more broad search intent. For example, searches for “digital marketing agency” may not necessarily return your specific Facebook or Google listing; in fact, chances are that the SERPs will be mostly populated with sites like our Top Local Agency Marketplace or direct links to agency sites. These types of terms tend to have extremely high competition, but by listing your agency with a company like UpCity that already ranks extremely well—oftentimes in the top three organic results—gives you an advantage over your competition. 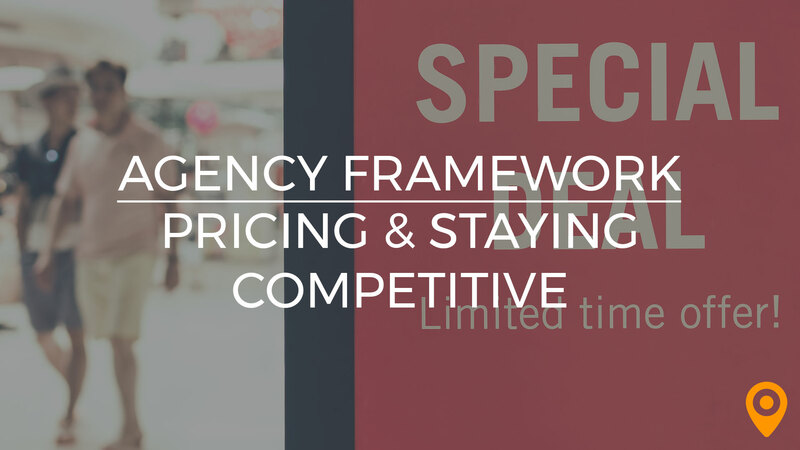 Let’s take a closer look at the Top Local Agency Marketplace in particular. Adding your agency to our lists is easy: simply visit our website and fill out a short form. Once you’re listing is approved and live, you’ll want to optimize it by completing as much of your profile as possible. Vertical specific directories like ours give you the ability to share more specific information with potential customers. Rather than just your address and website, the Top Local Agency Marketplace allows you to describe the services you provide, the types of clients you serve most frequently, whether you specialize in a particular area over another, and more. In addition, reviews on many vertical specific directories like ours enable clients to give more detail about their experiences. Clients can discuss the specific services you provided for them, as well as rate various aspects of your customer service like timeliness, transparency, how well you educated the client, communication, the results you were able to show, and reporting. Navigate to your profile and find your profile URL. Simply add #review to the end of your URL. Once you have your direct review link in hand, you can begin sending it to your clients and start generating reviews that will enable potential customers to truly see the value your agency provides. Now that we’ve discussed the three most important directories to focus your agency’s efforts on, it’s time to talk strategy. There are passive review generation strategies and more aggressive ones. We’re going to focus here on some of the less obtrusive options. One of the least obtrusive ways to obtain reviews is to include your direct review links in your email signature. A simple message like “Let us know about your experience! Leave us a review on Google/Facebook/the UpCity Top Local Agency Marketplace” will help you generate more reviews without having to beg your clients or fill their inbox with emails. One of the more effective ways to generate reviews is to design an email campaign. Your first email should be short and simple, requesting that your client leave a review. Though you could ask that they leave you a review across multiple listings, it’s best to keep your email focused; consider sending Google with your first email, Facebook with your second, and a vertical specific listing with your third. Thanks for choosing our agency. We appreciate each and every one of our clients and we value their feedback. I’d like to personally invite you to leave us a review. Your words not only help us improve our service, they also help potential customers understand the hard work and dedication we put into our campaigns. Your second email should come not too long after your first. You’ll want to politely mention that you sent them a previous request, but you don’t want to sound overly commanding. I’m writing to follow up and see if you had the chance to leave us a review. Your feedback helps us better serve you and helps potential customers learn what we have to offer and what we’re all about. We’ve made it as easy as possible for you to leave your review, just click the link below. Sending more than three posts may seem overly intrusive and might frustrate your customers. Your third email should be your last. I hope you’ll still find time to give us your feedback and let us know how we can better serve you in the future. We’d love to hear your thoughts. Leaving a review is as easy as clicking on the link below. We don’t want to clog your inbox, so this will be the last request we send. If you could even spare five minutes to leave a quick review, it would be greatly appreciated. Using a platform like Mailchimp, you can fully automate this process! Last but not least, the easiest way to get reviews is simply to ask! Next time you meet with your client, don’t be afraid to just ask. The worst thing that could happen is they say no!